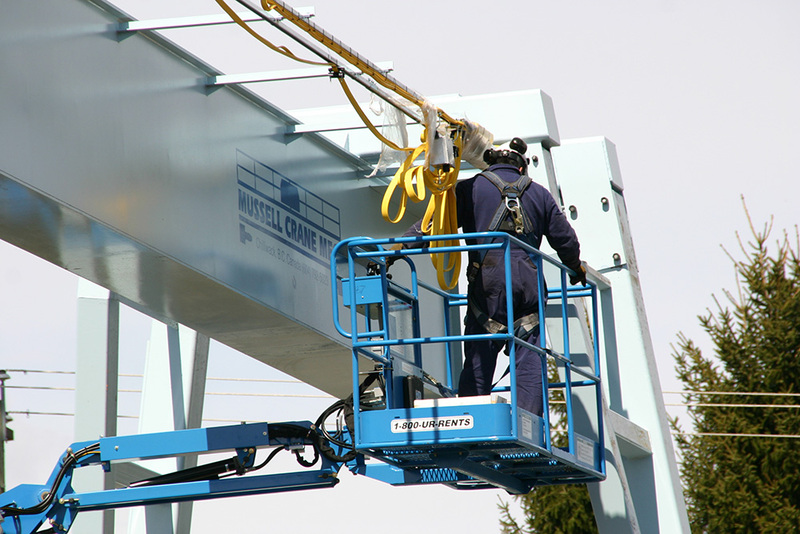 Mussell Crane’s service technicians are fully trained and experienced in resolving all equipment malfunctions and deficiencies. 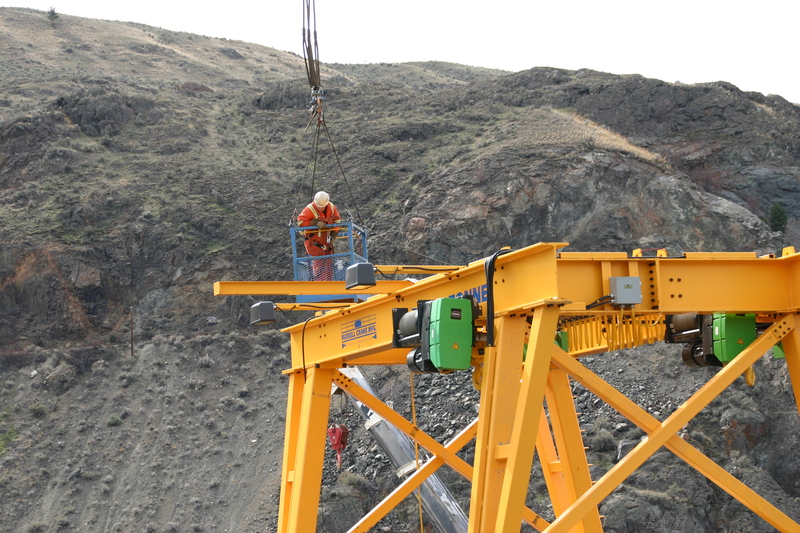 The service vehicles are stocked with common replacement parts and equipped with hydraulic scissor lifts to safely facilitate effecient repairs at high elevations. 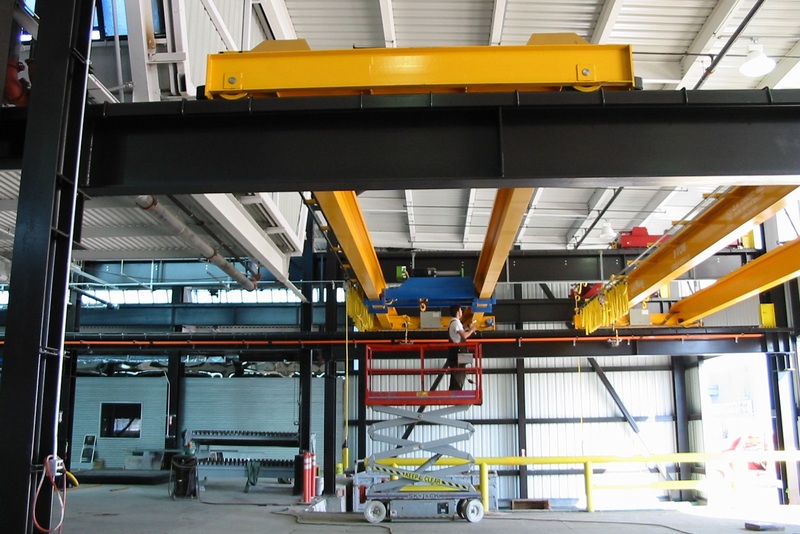 After-sales support and customer service is offered on all parts and equipment purchases.